Xylography - is what is art? Many people know what is figure and what is the engraving, don't know everything. But the figure, and prints belong to the graph, the expression of which is the line and touch. However, the difference still exists. The engraver strikes the image on the hard wooden surface, creating a woodblock print. The meaning of the word, by the way, comes from the Greek lexemes: "Ksilon" - "wooden Board" and grapho - "paint". Then made a print on paper or other material. About this ancient art form our art. So what is a woodcut? By definition, it is a way of running with the help of printed boards, on which by carving a pattern. Woodcut - a type of applied art, having a variety of applications. In comparison with frescoes and mosaics, she is considered a young art form. Work of the engraver and the process of creation of a woodblock print started with drawing. Either the artist himself created the woodcut - woodblock print, either addressed to the professional. Mainly dominated by division of labour for nearly four centuries: the artist created the drawing, the engraver has reproduced it. 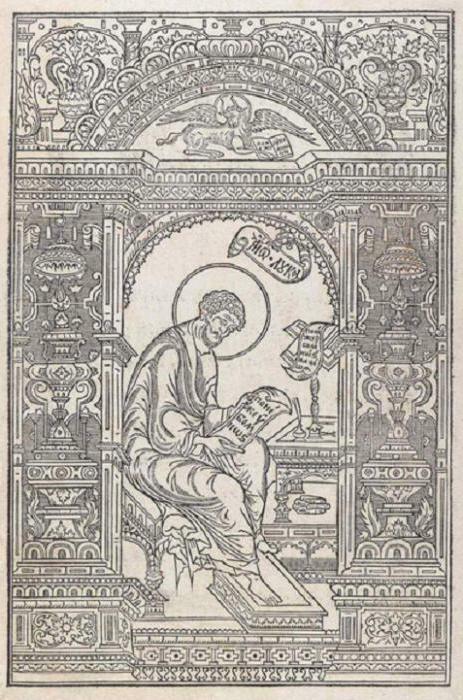 Some researchers of the history of graphic art believe that the indirect predecessor of the woodcuts is estampage, which is a direct imprint of the embossed image. He first appeared in the cradle of human civilization, Mesopotamia, 3000 BC Round seal for pressing into the clay was proof of the creation of the prints. This was followed by a period stencils in Ancient Egypt. This practice of printing images correlated with the time of occurrence of paper in China, roughly from the second century A. D. As a rule, it was flat-reliefs impressed on the moistened sheet of writing material. Rubbing his special brushes or tapping the received reproduction of the terrain on paper. Then came the handling of this impressed relief. Way print was used and after the occurrence of woodcuts. 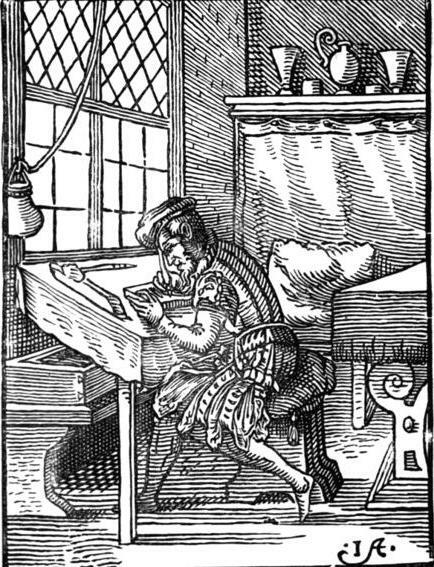 In its origin the earliest technique of printmaking - woodcut. It appeared in the East. Historical sources of China yield information that prints in wooden planks were produced in the country from the VI century. 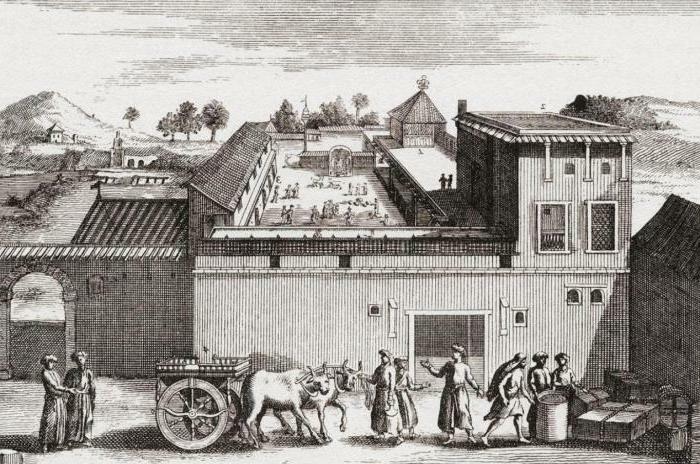 However, the earliest archaeological finds - an engraving extant, is dated 868 year. It depicts the Buddha surrounded by saints. In Korea were found imprints of the text, the Etruscans in the eighth century. Buddhism has gained a comprehensive importance in the cultural life of Japan. So, in 741 the ruler of the state was ordered to build in each province a Buddhist temple. By that time, was created a temple complexes in Nara. In one of them, in the temple of Horiuji, to this day preserved ancient specimens of xylography (printing text). First, a fairly reliable date in the history of Japanese printing is 770. This year was made a million little pagoda with a height of 13.5 cm, in order to invest in each of them printed Buddhist spells and the their temples. This unbound individual pages in the form of two boards with ties. Prints with wooden planks appeared in the Arab countries as a result of their penetration from the Far East. With woodcuts in Egypt has published books in Arabic relating to the period between the X and XIV centuries. Also in Egypt used the so-called printed cloth for printing patterns on fabrics and it is also a woodcut. Rapid spread of the woodcut in Western Europe refers to the XV century. It was similar to the technique which were made of boards for printed cloth. Samples of these plates is preserved in the form of works with motifs and compositions of the Italian job. A fragment of the printed form, carved in France, depicts the crucifixion, the work is dated 1397 year. Early Renaissance woodcuts gives a slightly different meaning. The engraving has no decorative value, and is developing as an independent art form. 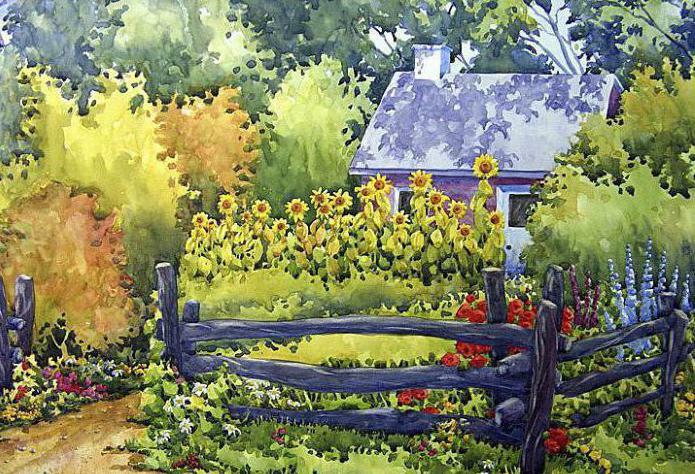 The range of prints is expanded from single sheets to cards and calendars mass consumption. In 1461's first book in Germany, with woodcuts. the Question about is publishing in Japan borrowed or independent phenomenon, dealt with in various ways until the present time. A number of scholars believe that such an art as woodblock printing in Japan evolved from manufacturing of printed fabrics, while others argue that it came to Japan from China. However, the oldest monument woodcuts (darani) discovered in Japan, not in China. Japanese engravers in their works have portrayed different scenes of everyday life and dynamic poses from the repertoire of actors. 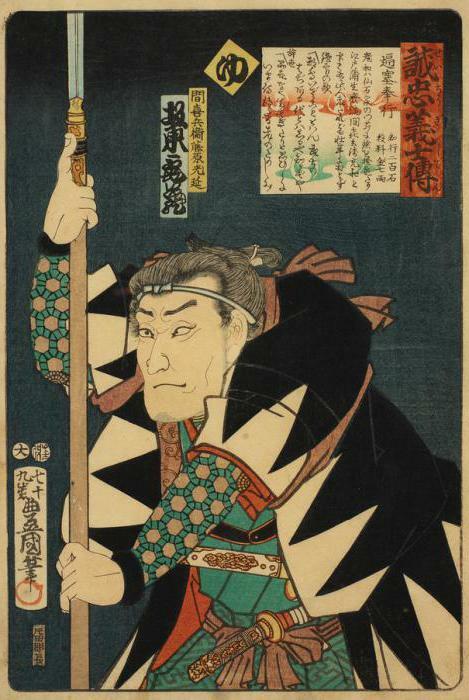 These prints participated in exhibitions and publications of Kabuki. By the early nineteenth century widespread popularity in Japan was colored woodcut. She was carried out of several planks, painted in different colors. When Japan opened its trade routes to Europe in 1868, famous artists such as Toulouse-Lautrec, Degas, Whistler and van Gogh became known collectors of these prints and often brings aspects of the style of woodcuts in their own works of art. the techniques for execution of woodcuts from the time of its occurrence is complicated, but the implementation of it remains the same. The stages of work on the woodcut is as follows. The main tools of the engraver - the knife, chisels of different widths and chisel, with which he creates an illustration on the Board. The wooden Board on which the "distracting" picture is a cross-section of tree with soft wood (pear or beech). Board before the work is primed. Prepared to work the Board out of the above tools drawing in mirror image. Next step will be rolling the roller on the pattern of the special ink. 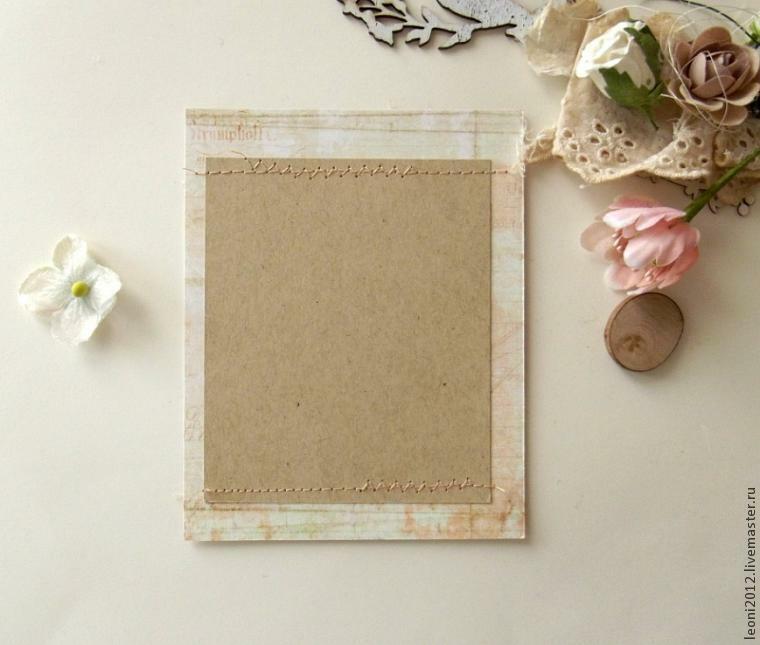 The Board surface is overlaid with a sheet of paper or material on which to print the drawing. Imprint can be done manually using a lever press, and with the help of an electric press machine. The pattern is transferred to the material. The engraving is made. same technique printed texts and illustrations before the invention of printing. Masters were in contrasting black and white lines of his engravings to convey the variety of emotional tones. 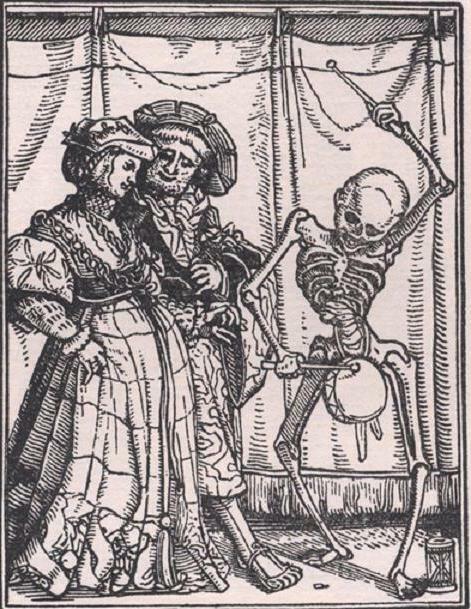 It can be clearly seen in the "Dance of death", Holbein and powerful Apocalypse of Albrecht dürer. Why is an engraving and not a drawing? Realizing how difficult the method of making woodcuts, ask yourself the question: what is the artist to perform complex and time-consuming work, and not drawing on paper? The pattern is unique. No matter how many with this drawing copies, they are still reproductions. But it is not art. In reproductions not elusive presence of the author. It is another author, in transmitting copies of its energy, its color. So it's just a reminder of the original. Main quality of woodcuts – is the ability to replicate a drawing. Using the prepared stencil on one Board made by the author, it is possible to obtain prints in the required amount. 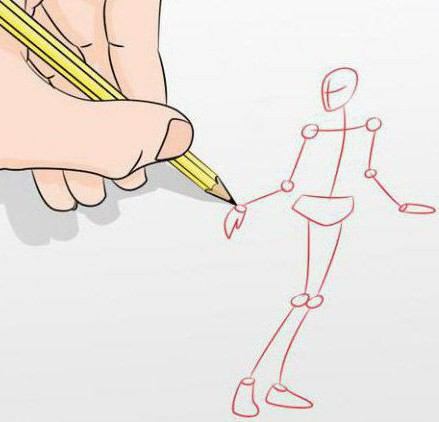 All of this will work of authorship, under which the Creator may put his signature. the first representatives of this kind of graphics can be attributed to the engravers of the mid-nineteenth century Bernadsky E. and B. mate. The latter was a great master and an outstanding teacher. In his class of printmaking at the school of Stieglitz came out great masters: A. Ostroumova-Lebedeva, I. Fomin, V. Masyutin, P. Shillingovsky. These masters formed the Soviet school of xylography, continuing to work with the old themes graphics: landscape, portrait, book illustration. 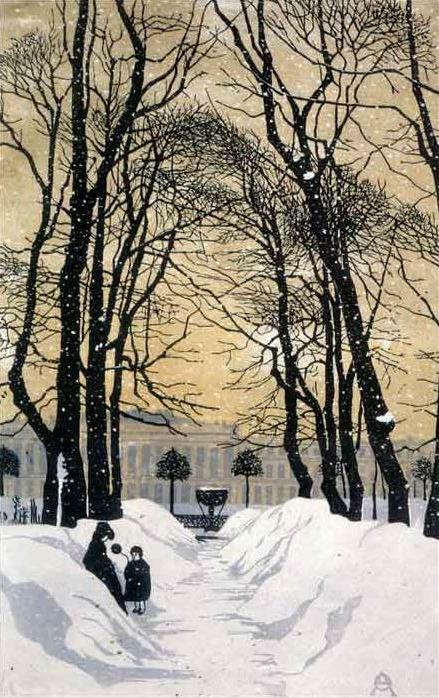 A. P. Ostroumova-Lebedeva was one of the originators of the original woodcuts. Central figure of the woodcut after 1920 was Vladimir Favorsky. Is the artist a wide range. In one person combined the printmaker, hudojnik the decorator muralist, Illustrator. But, according to Tabor, he revealed himself more in the field of portrait woodcut. His school in the Soviet woodcuts was a leader, and many of his students have become major artists (D. Konstantinov, A. Goncharov, M. Peaks). the State Tretyakov gallery in November 2015 was held the exhibition "Materials and techniques of printmaking. Woodcut". It was submitted, stored in the vaults of the prints. Among them, about 200 original works and prints, as well as more than a dozen graphic albums. Display timeframe covers the period from the beginning of the century to 1930-ies. When creating the exposition was taken into account the chronological principle and aspiration as possible to maintain the integrity of the received collections. Visitors could get acquainted with the materials about the technique of woodcut. The exhibits were samples of all kinds and forms of woodcuts, ranging from popular prints and ending with linocuts. One of the exhibits was a pear frame, withstood 87 thousand prints. Is it pechatana was leaves altar gospel the beginning of the XVII century. 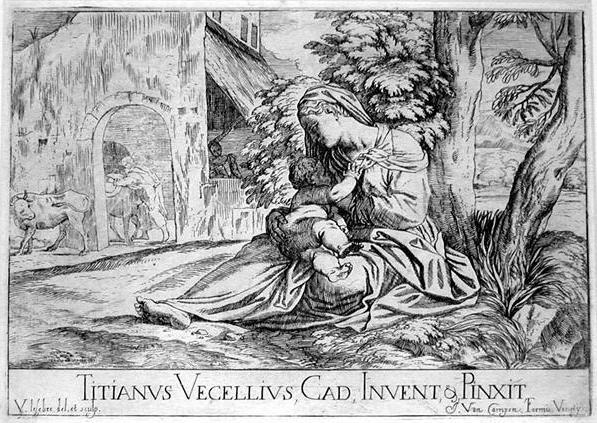 Before the introduction of photographic techniques woodcut was in demand as imitating pencil drawing and painting. Paintings engravers executed the mirror, to maintain the authenticity of the paintings. exhibition was shown different era in the art of woodcuts. It is Japanese, European and Russian graphics. Was presented to the Board and prints. The exhibition introduced works by contemporary artists, their prints and various genres of woodcuts. Master-class on making cards "Botany"